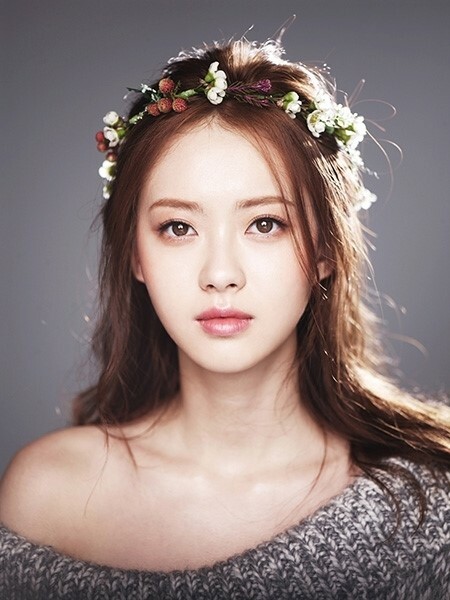 Go Ara is no longer bound to SM Entertainment, the agency announced. The artist have been with the agency for 13 years. The contract expired on November 30th, 2016. SM Ent. spoke to Osen about it, stating that, "the exclusive contract with Go Ara has expired". As for the artist's new agency, it's still not decided or at least not announced. A short history recap for new fans of Go Ara. She joined SM Ent. as a trainee, after being cast following her 5th audition. She later on debuted in 2003 and has since then showed up in multiple drama series and movies.